We will first assess your current sales strategy and how it aligns with your company goals. 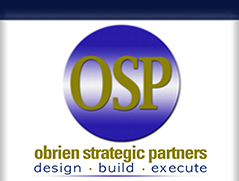 We will discover where OSP can best help in improving your sales through whatever mix services are needed. We will always try to leverage your best client relationships as we work together to build a sales and service model that exceeds expectations. Because we have expertise in a variety of sales related areas, we build a customized, cohesive and cost-effective sales program. 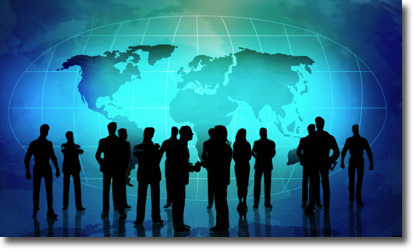 This can include a consulting arrangement or simply a contract for specific services as needed.